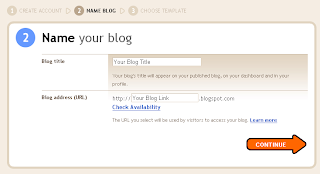 Today I m going to tell you how to create a blogger blog. 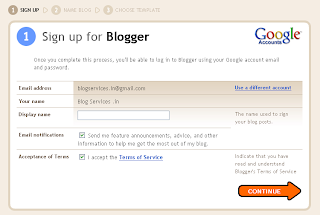 Blogger blogs are really good and Easy to use every beginner can understand to use it. 2. If you have gmail or google account use it. 4. Then Fill The Details such as Display name and Etc. 6. Then Fill Details like Blog Title and Link of blog.